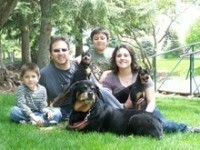 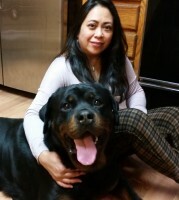 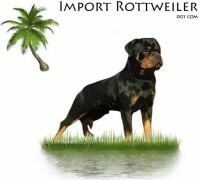 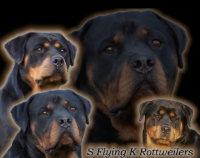 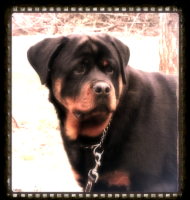 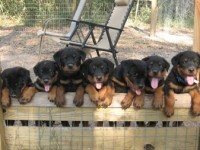 My name is BethAnn Hanson, and I’ve been actively in Rottweilers since 1987, when I purchased my first Rottweiler, “Zeus”. 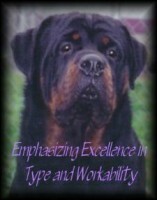 Zeus is the impetus which began my love affair with these wonderful dogs. 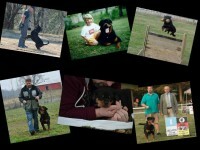 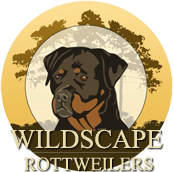 He was a pet conformationally, but the best dog in terms of the old-fashioned, “true” Rottweiler temperament that I have ever met.